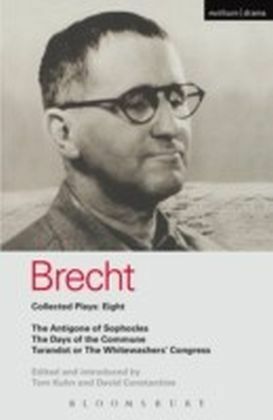 This Student Edition of Brecht's classic dramatisation of the conflict between free enquiry and official ideology features an extensive introduction and commentary that includes a plot summary, discussion of the context, themes, characters, style and language as well as questions for further study and notes on words and phrases in the text. It is the perfect edition for students of theatre and literature Along with Mother Courage, the character of Galileo is one of Brecht'sgreatest creations, immensely live, human and complex. Unable to resisthis appetite for scientific investigation, Galileo's hereticaldiscoveries about the solar system bring him to the attention of theInquisition. 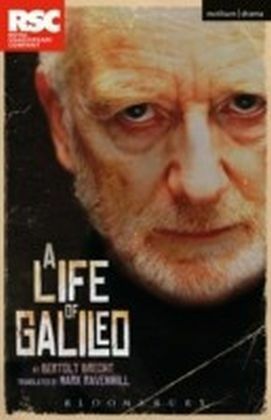 He is scared into publicly abjuring his theories but,despite his self-contempt, goes on working in private, eventuallyhelping to smuggle his writings out of the country.As anexamination of the problems that face not only the scientist but alsothe whole spirit of free inquiry when brought into conflict with therequirements of government or official ideology, Life of Galileo has few equals. 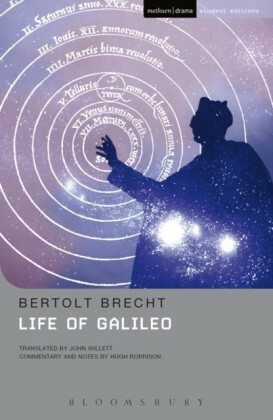 Written in exile in 1937-9 and first performed in Zurich in 1943, Galileowas first staged in English in 1947 by Joseph Losey in a versionjointly prepared by Brecht and Charles Laughton, who played the titlerole. 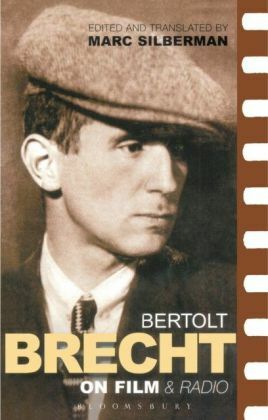 Printed here is the complete translation by John Willett.